Think of the Mosaic as your cool, new Media Hub. With the Mosaic you can easily stream, save and share various files to different mobile devices. Load your Mosaic with movies, videos, photos and documents and then access them from your phone or tablet anytime and anywhere you want to. No need to take up memory on your phone/tablet. Up to 7 people can simultaneously access your Mosaic to share the pieces of your digital library. An iOS and Android app make streaming, sharing and storing easy. Available with 128GB to 256GB flash memory. The PowerTrip is a triple powered charger for your phone, e-reader, tablet and other small mobile devices. The 6000 mAh battery will fully charge your phone multiple times and can add hours of life to a tablet. Recharges by connecting to a USB port, plugging into a wall outlet and can receive an emergency charge from the solar panel. 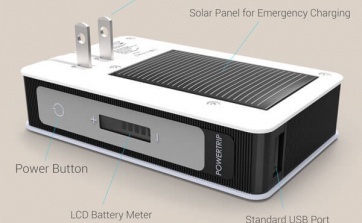 The PowerTrip is a CES award winner. Add optional flash memory so your charger doubles as a hard drive to store and back-up computer files. Packaged in a black zipper case. The PowerJump PRO is a 2015 CES award winning charger for your phone and other small mobile devices. The 2300 mAh battery provides most phones with a full 100% charge. The PowerJump features a compact design with modern aluminium base. Add optional flash memory so your charger doubles as a hard drive to store and back-up computer files. Packaged in a clear, acrylic case as shown. 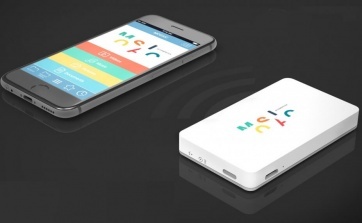 The PowerJump is a 2015 CES award winning charger for your phone and other small mobile devices. The 2300 mAh battery provides most phones with a full 100% charge. The PowerJump features a compact design and large branding surface. Add optional flash memory so your charger doubles as a hard drive to store and back-up computer files. Packaged in a black gift box. 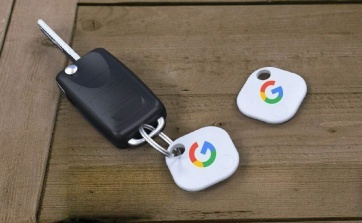 Two way Bluetooth tracking device Never lose your keys again! 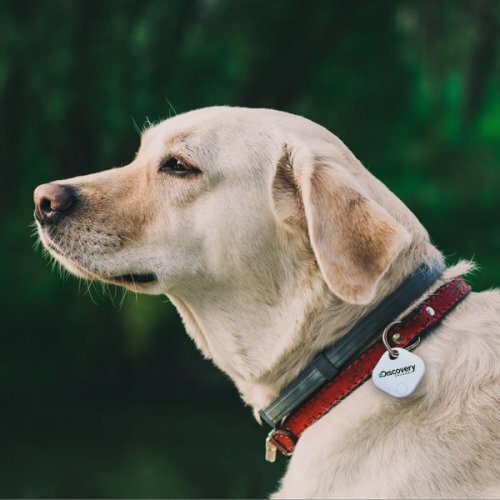 Two-Way Bluetooth Tracker Beagle is a small Bluetooth tracking device that helps you locate and remember your most important items. 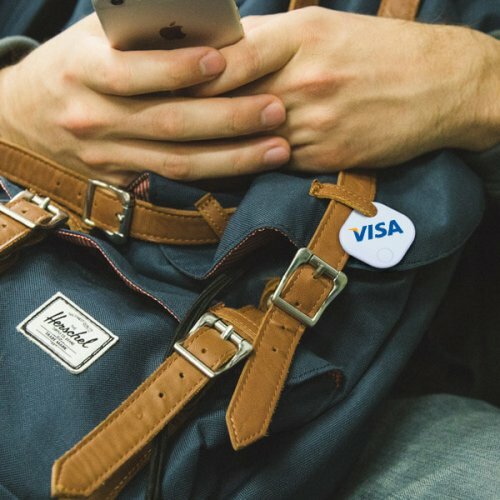 Never leave home without your wallet again! An app pairs the small Beagle tracking unit to your smartphone then alerts you when you may have forgotten your keys, purse, wallet, etc. 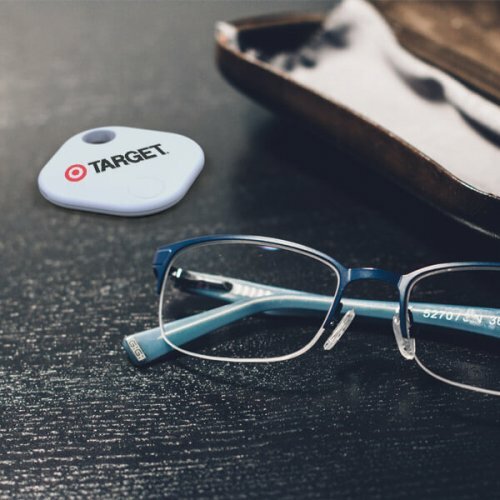 It can also help you locate lost items. 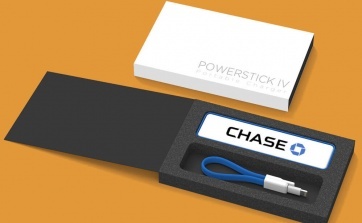 The PowerStick IV is the newest addition to the PowerStick family of chargers. Keep your phone charged anywhere and anytime with the 2300 mAh back-up battery. The PowerStick IV features a classic “stick” design with new soft touch rubber finish along the outer edge. 4 colors available: black, grey, red and aquamarine. 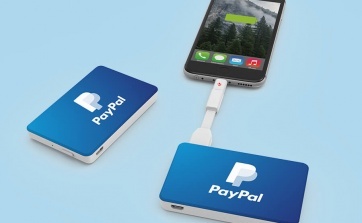 Includes a matching, magnetic micro USB charging cable. Apple users can use their own cable or add an MFI Apple Lightning tip. 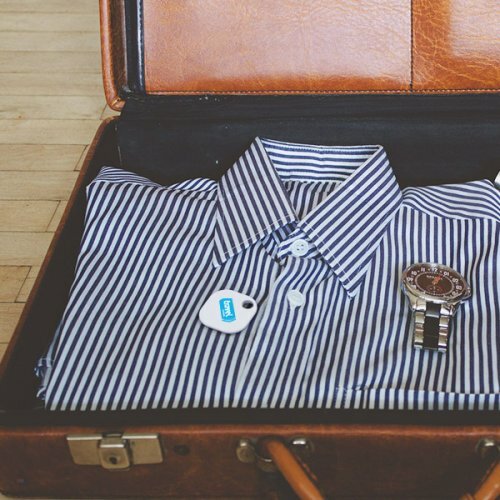 Like everything else in your brand, your promotional giveaway should be relevant and leave a lasting impression. When choosing your promotional giveaway, keep in mind your goal is to attract and generate qualified leads. 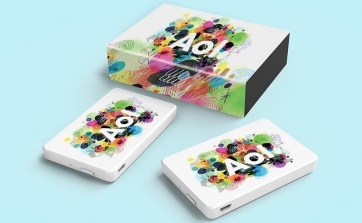 Branded giveaway as a promotional tool is still as relevant as ever. Have a question about our Powerstick promotional giveaways?